One of the oldest cash back sites, Ebates has an easy-to-navigate website and, in my personal view, is the best cashback program. You only have to earn $5.01 in rebates in order to get a check or Paypal payment. You get a $10 welcome bonus when you sign up and make at least $25 worth of purchases within the first 90 days, so you’ll reach your first payout very quickly! TopCashBack is another site I’ve used for quite a while. I really like them, because they offer cash back at over 4,000 stores, have guaranteed highest cash back rates, and are really customer-friendly. Go here to get sign up and get started. 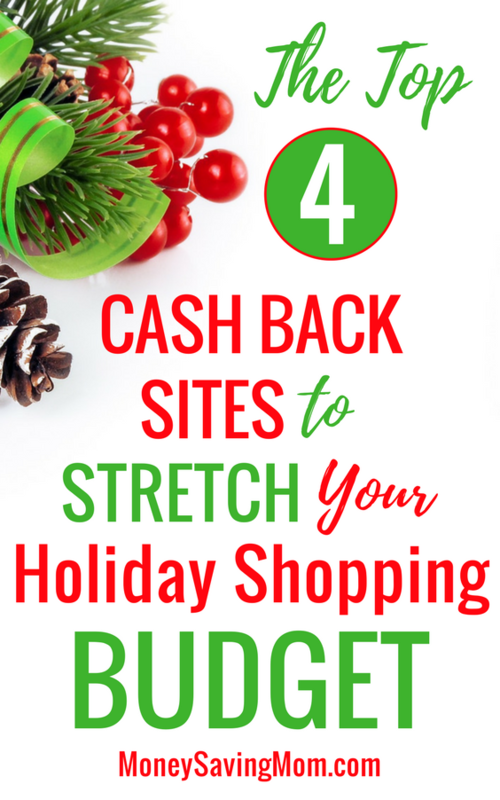 Earlier this year, I discovered BeFrugal.com — a new cash back site that offers cash back at over 5,000 online stores, including Walmart, Target, Amazon, Best Buy, and more! One of the greatest features of BeFrugal.com is that they offer guarantees on their cash back rates and will match a rate by 125% if you find it higher anywhere else online. You can request a payout once you’ve accumulated $25 in cash back, and you’ll then receive it within 10 days. They also offer a $10 welcome bonus when you sign up through this link and earn $10 in cash back within the first year. 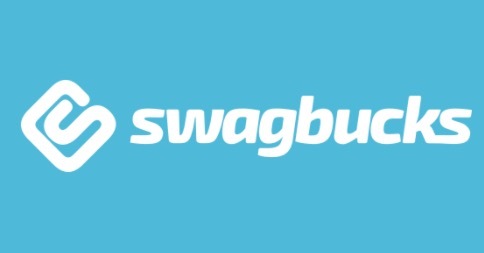 If you’ve read my blog at all, you know I’m a HUGE fan of Swagbucks. And you probably signed up a long time ago and have been earning gift cards ever since. But did you know that you can earn swag bucks on many of your online purchases in the form of cash back? Make sure you’re logged in to your Swagbucks account each day when you shop online, and then activate the Swagbucks cash back button when it pops up! Ebates cash, InboxDollars, MySurvey, Swagbucks paid for gc to bless my foster kids plus gifts for my co-workers, daycare, mailman, paperboy and waste disposal guys.